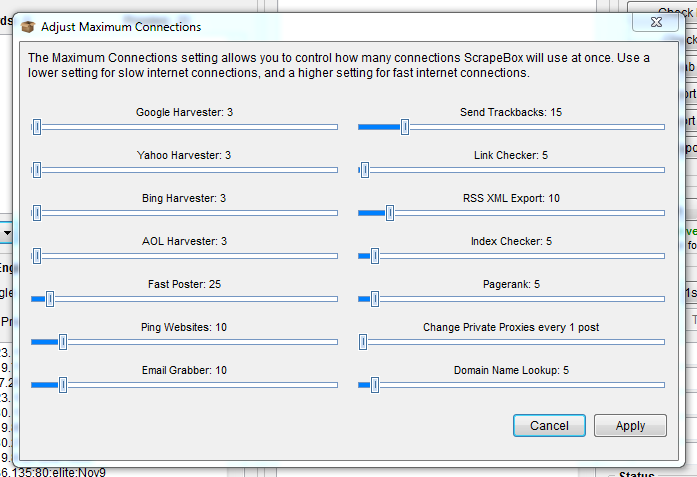 Black, white, or grey – if you are an SEO you probably use Scrapebox as a tool for one purpose or another. 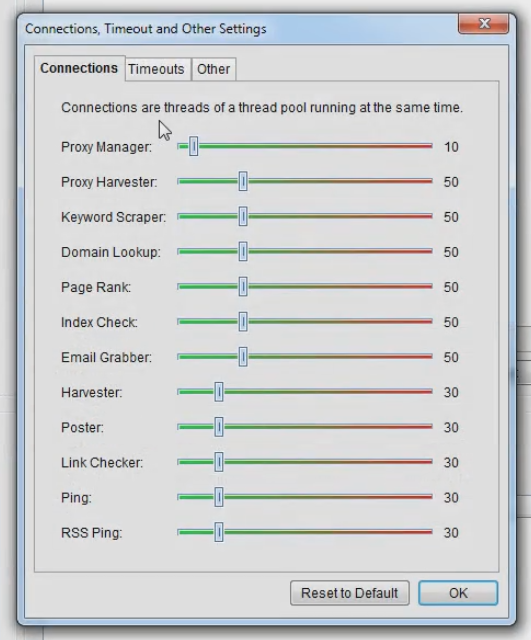 It is at the top of every “SEO tools” list in the industry and is still talked about on every IM forum on the web. 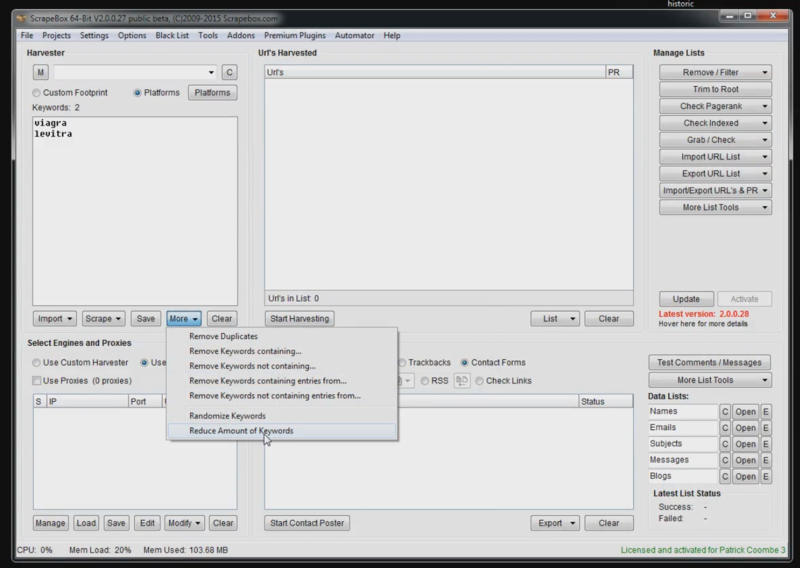 The original version of Scrapebox was released in 2009 and has ran without any issues for the most part (I think I remember 1 day back in 2011 where there was a DDoS on the update server). Nevertheless, version 2 beta is here. 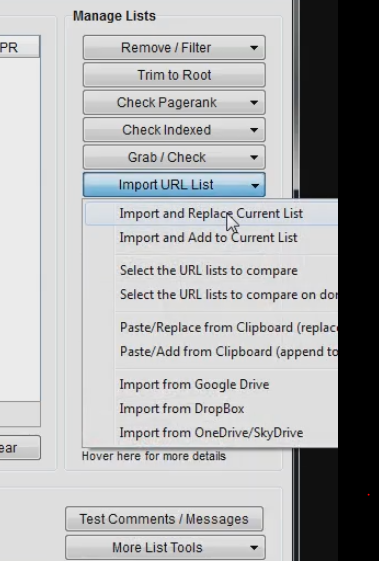 While there was nothing “wrong” with the old version of Scrapebox, the new one brings support for 64 bit computers, which will surely speed things like working with large lists up. 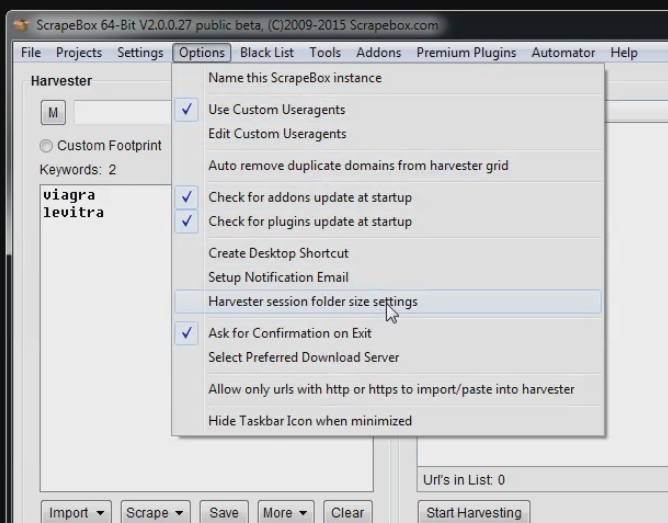 I’m lucky enough to have about 8 licensed versions of Scrapebox, so naturally I was given early beta access to version 2. While I haven’t even come close to playing with all of the features, I have had a chance to play with it for the past few days. Here are some of the details I think some of you might find interesting. Overall, the UI has pretty much stayed the same. There are many many new tabs, check boxes, and settings but things pretty much have stayed in the same place. The one thing I love about version 2 is the ability to maximize the window. Scrapebox version 1 didn’t allow that, which got in the way of several tasks. I really don’t even know where to begin, there are so many! Please note that this is just a very general overview, and by no means a comprehensive look into the new features. Also keep in mind that this is still in beta, so there might be features added or removed. 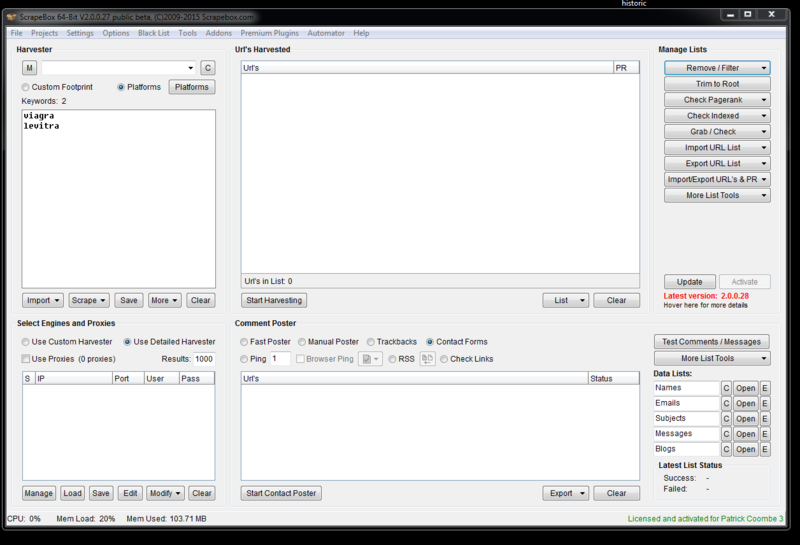 Gone are the days where you need to search for custom platforms and fingerprints. 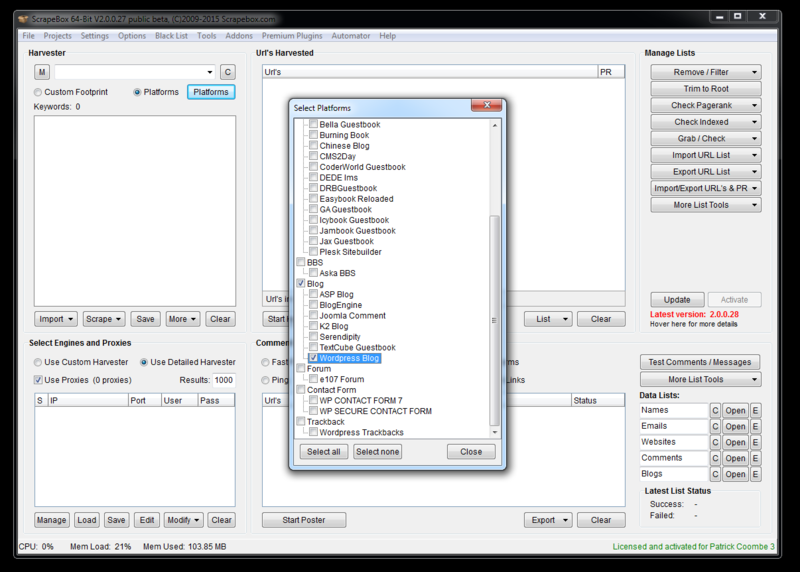 Version 2 has added a slew of popular frameworks so you can click your way into footprint heaven. You can still add your own footprints as well. The magic really begins in the harvester. 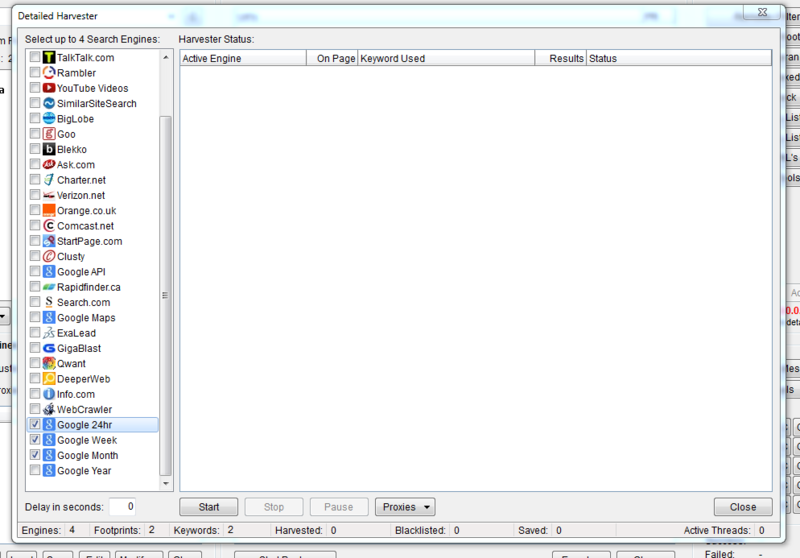 No more “Google / Yahoo and Bing.” There are tons of search engines and websites to scrape from. It even has a setting to search Google for the last 24 hours – a month etc. I have a feeling this feature will be very much appreciated. 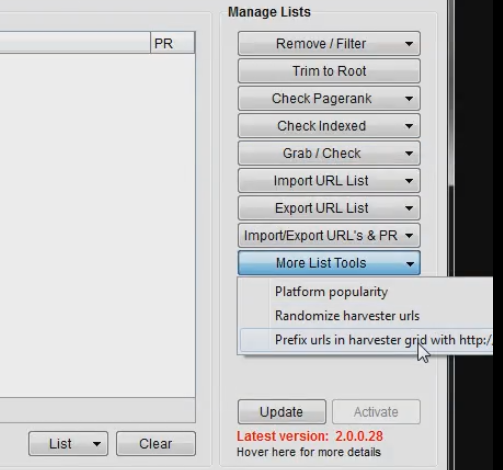 Ok I am going to run through a number of new features in the harvester grid that have been added. Forgive me if I missed any, again. 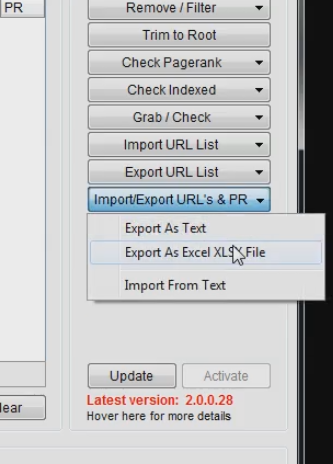 Just little updates like this one, the ability to export to XLSX instead of CSV, is nice. Several new features in here, but the big one is export to cloud. I can’t wait to see all the tin foil hat SEO’s saying “don’t export to Google Drive blah blah blah..” Well they might have a point if you are spamming the entire state of Mississippi, but if you are doing some general scraping, you should be just fine. 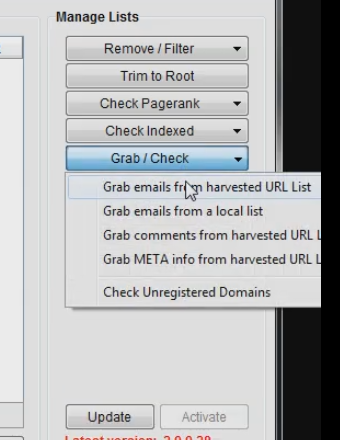 Nothing really changed on the grab / check menu, other than some UI. 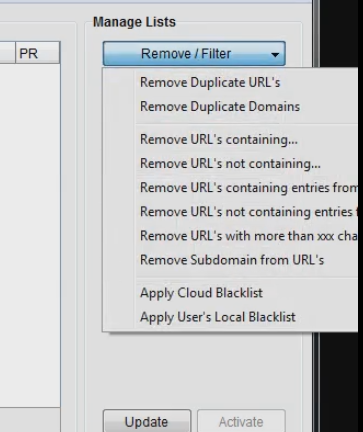 A few small feature updates here, including cloud blacklist. It might be nice to get a distributed cloud list going. Ok moving right along to the menu bar, lots of changes here. 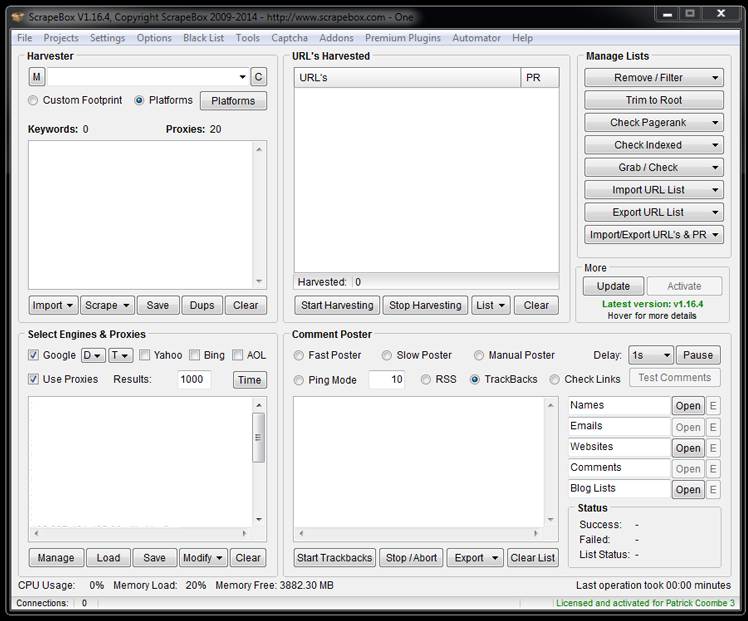 Help, Automator, Plugins and Addons stayed the same for the most part. 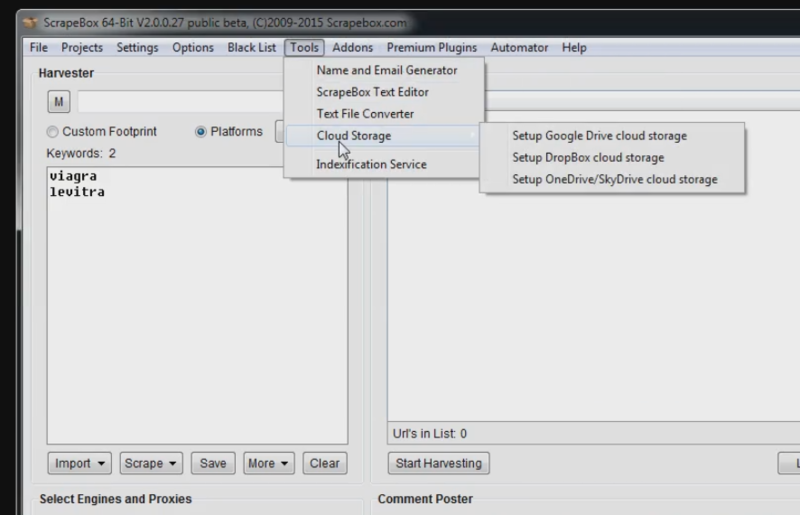 Tools added the Cloud Storage option. Plenty of new options, which again I did not have time to run through all of them. Version 2 really cleaned up and organized the connection & timeout settings. Last, but certainly not least the contact form “poster” or contact form spammer. 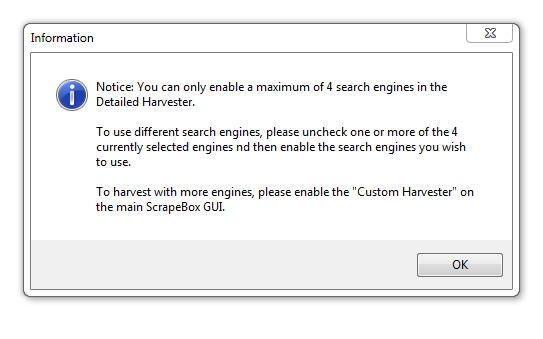 This is a new feature in Scrapebox version 2. Yes I know there were probably folks who were doing this with Scrapebox using the Automator or some other method, but this is really kind of scary. This is the first time Scrapebox has more or less opened itself to legal ramifications. To really run a SPAM server, it takes a lot of knowledge, resources, and money. 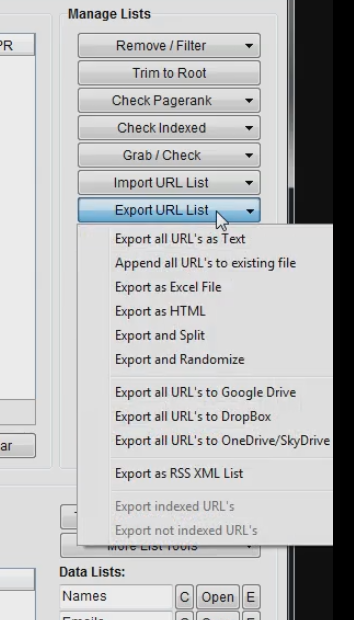 This new feature makes it easy for any idiot who calls him or herself an SEO to spam the crap out of 1,000,000 contact.html documents with their crap. Very scary. What’s even scarier is that spamming via contact forms is kind of a loophole int he CAN-SPAM act, and with proxies it is even harder to find a guilty party. I just don’t know. Spamming someone’s blog with a comment is one thing, sending email to an inbox via tool opens up a whole new can of worms. Honestly, I hope he takes it out. That’s it for tonight kids. Overall I am very impressed with the changes. I am glad he didn’t change “what worked” and it sounds like he really reacted to the feedback that has been given over the years. Excited for the official release!